Leading the pack for the ‘Billion Brick Race‘ is Jason Segel. Yup Marshall from ‘How I Met Your Mother‘ is who Warners are putting their hope in to bring the “Wow!” to a spinoff that will, by then, fourth in a succession of Lego movies. It’s a good gamble with Segel, as he was the key factor in providing CPR to The Muppets in 2011 when he re-launched the fading Disney brand. 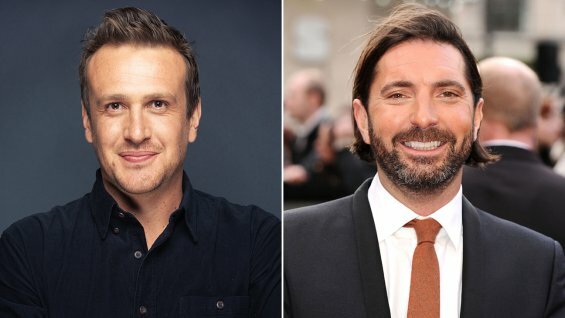 Joining Segel in the Brick Race pic is Drew Pearce, the writer of another super sequel ‘Iron Man 3‘, the pair will write and co-direct the project. 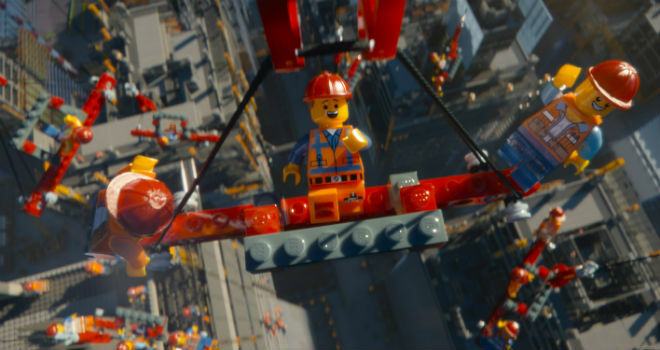 Producing the pic is the same team from ‘The Lego Movie‘, Phil Lord, Chris Miller, Dan Lin and Roy Lee. There aren’t any details about the plot right now, but it’s an original idea from Pearce. If superhero films have shown us anything, it’s how far a fad can be overdone and fans will still make the newest film a raging success. This entry was posted on Thursday, March 26th, 2015 at 5:17 pm	and is filed under Film, News. You can follow any responses to this entry through the RSS 2.0 feed. You can skip to the end and leave a response. Pinging is currently not allowed. « Blu-ray Review: ‘The Hobbit: The Battle of the Five Armies’!